On November 8th 90 million Americans chose not to vote. 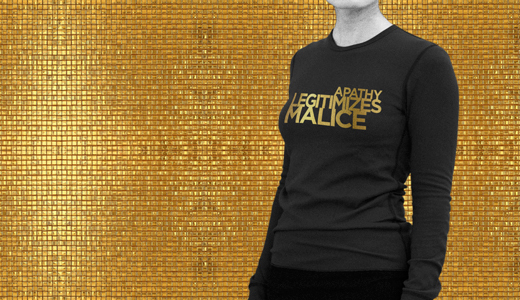 Long-sleeve unisex black tee with gold print, 100% cotton. Pre-order here.